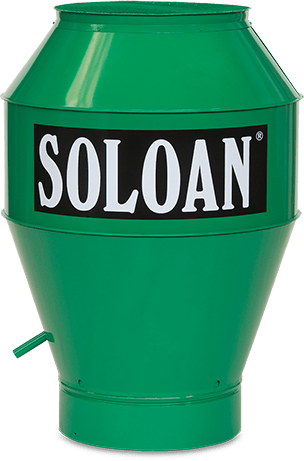 Soloan is a Dutch manufacturing company specialising in paint processing installations. We design, build and maintain superior quality installations for wet coating, powder coating and related processes. All activities take place in the Netherlands. This enables us to guarantee superior quality for competitive prices. Soloan has been in business for 25 years (1991) and employees 20 skilled personnel. From our headquarters in Hardinxveld-Giessendam, we support customers in the Netherlands and internationally (Germany, in particular). We are professional builders by nature and are critical and proud of every installation we realize.